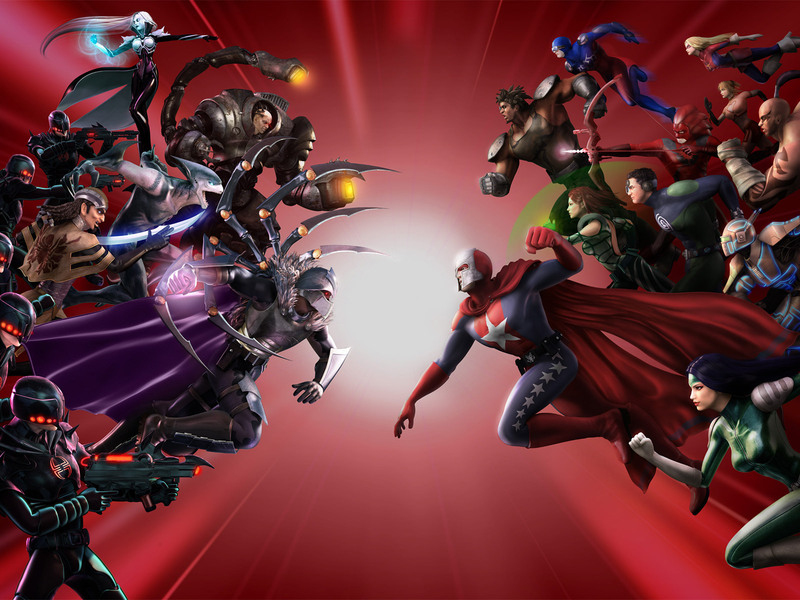 MMO MMORPG News·Articles·City of Heroes Running Out of XP! City of Heroes Running Out of XP! NCSoft and Paragon are in serious trouble as today they had to admit that they are running out of XP for City of Heroes. 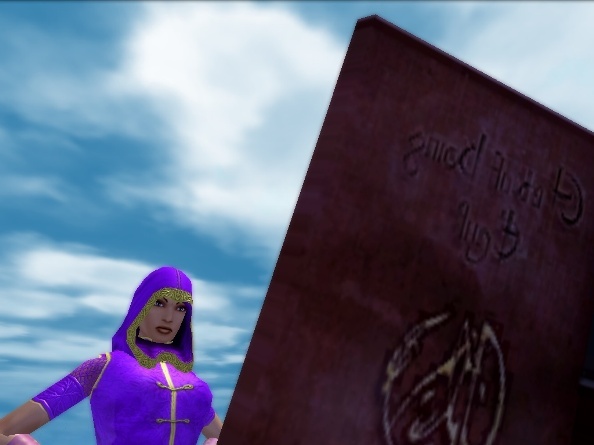 An unforgivable mistake that has the OnRPG team in tatters, we really like XP man!